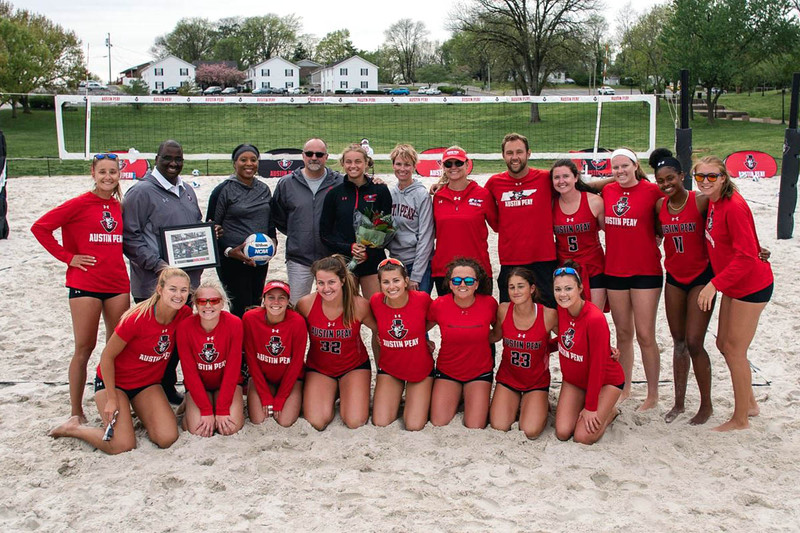 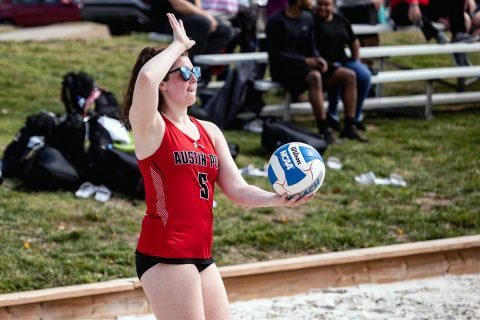 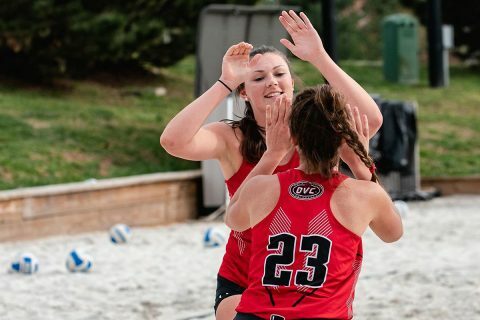 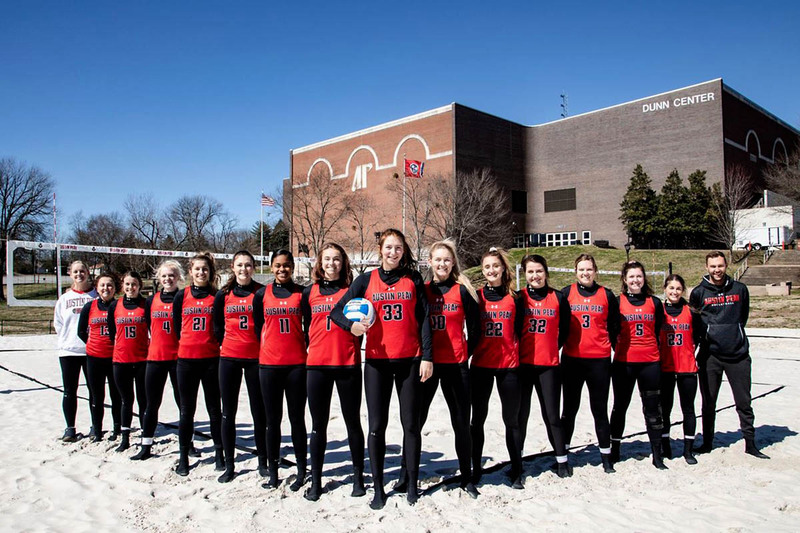 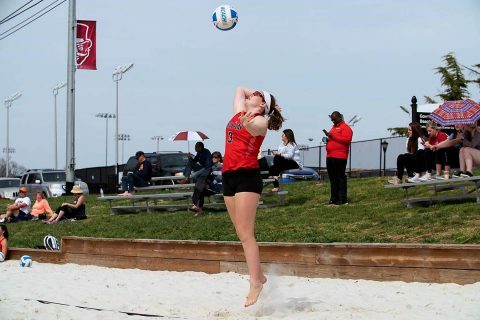 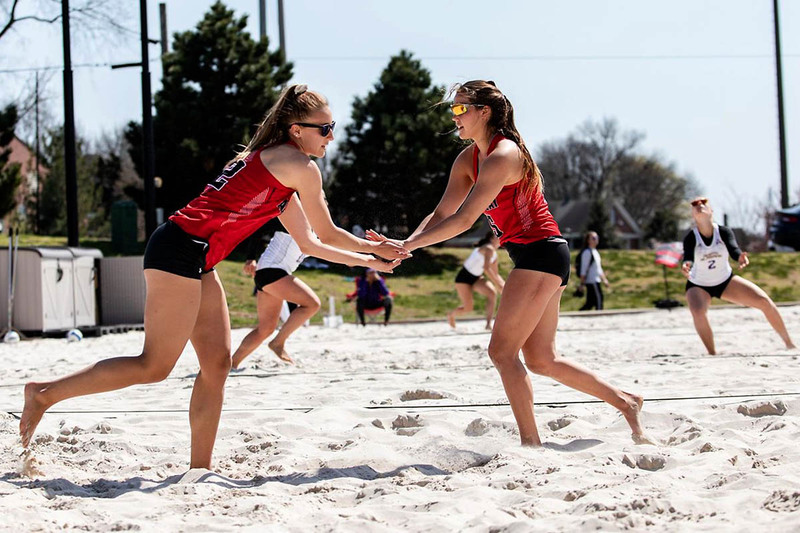 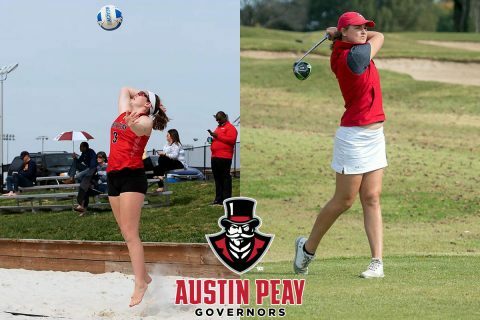 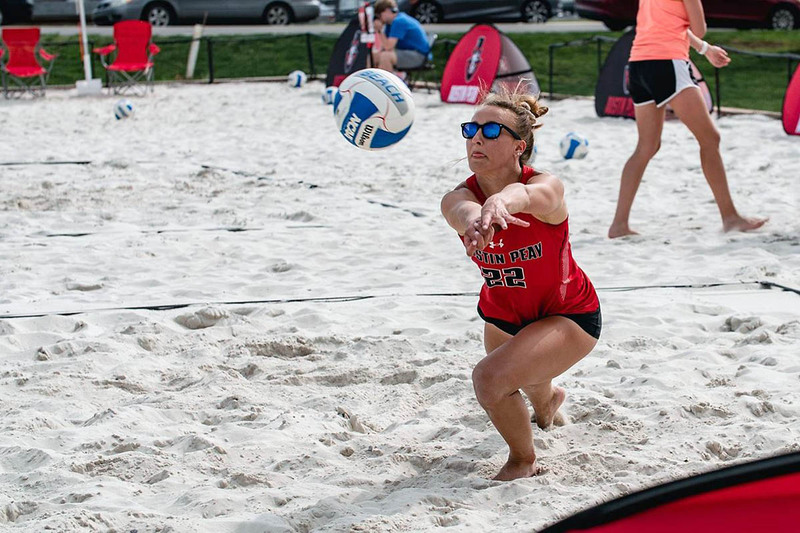 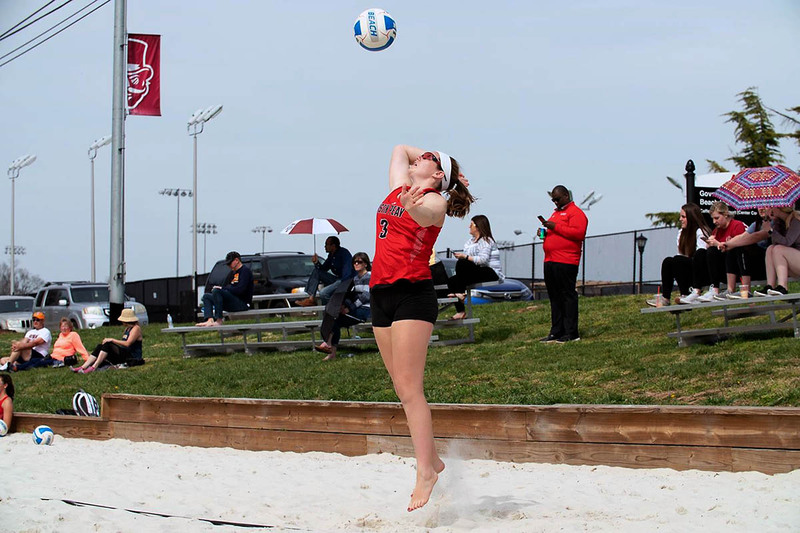 Clarksville, TN – Beach volleyball is still in its infancy at the collegiate level – but growing – and the Austin Peay State University (APSU) program is only in its third season of existence. 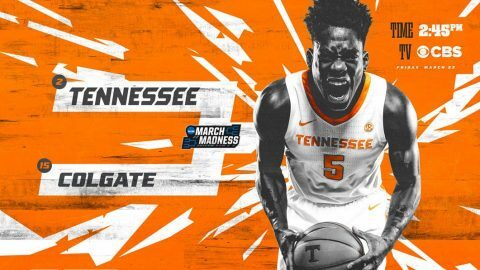 Not only is the Governors’ program young, but so is the roster. With three juniors, seven sophomores and three freshmen, everyone on the roster will have eligibility remaining next year, save for graduate transfer Ciera Koons. 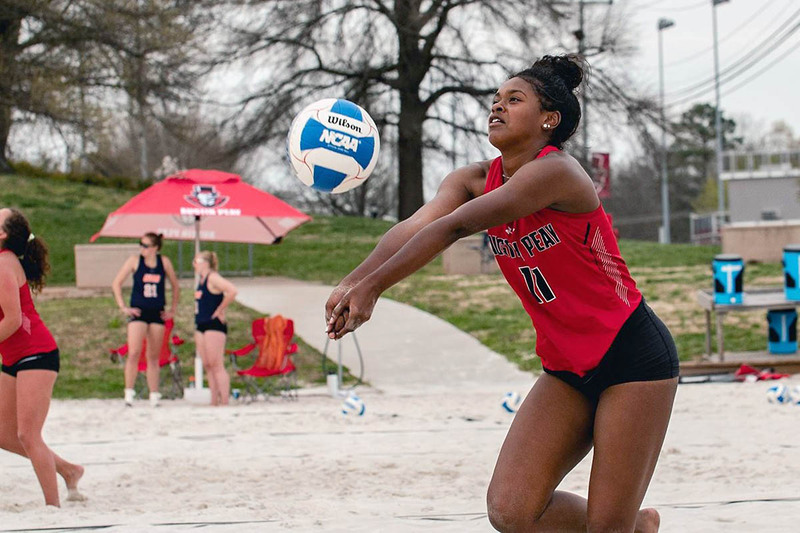 Clarksville, TN – After wrapping up conference play, the Austin Peay State University (APSU) beach volleyball team will be on the road at in-state rival UT Martin in a doubleheader for the second time this season, Wednesday afternoon.